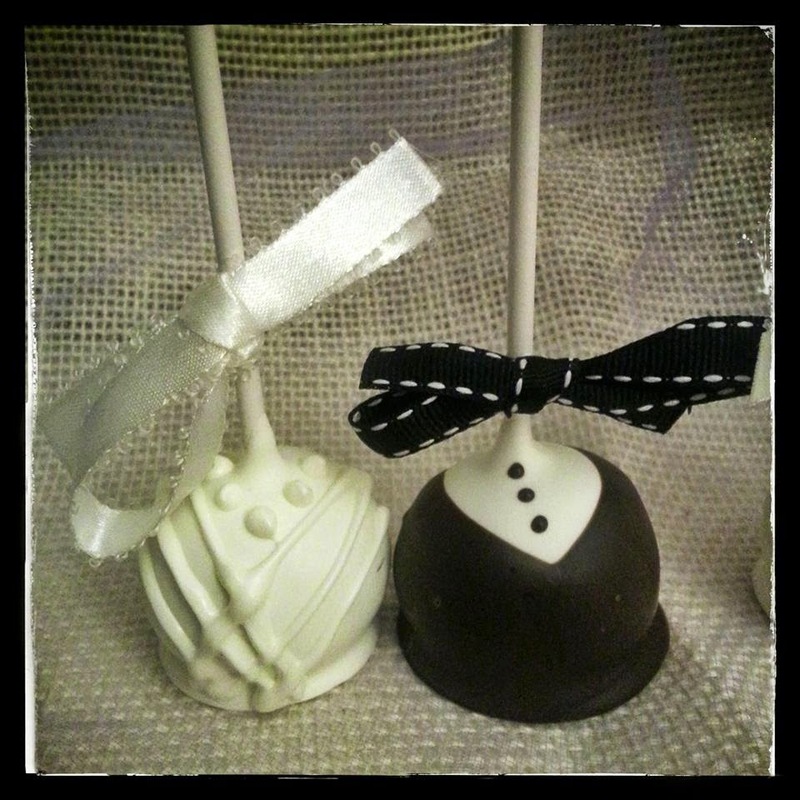 Buffalo + Rochester Indie Weddings: Buffalo Cake Pops: The New Wedding Dessert! A showcase of WNY's best wedding artisans and source of inspiration for Buffalo and Rochester creative couples! 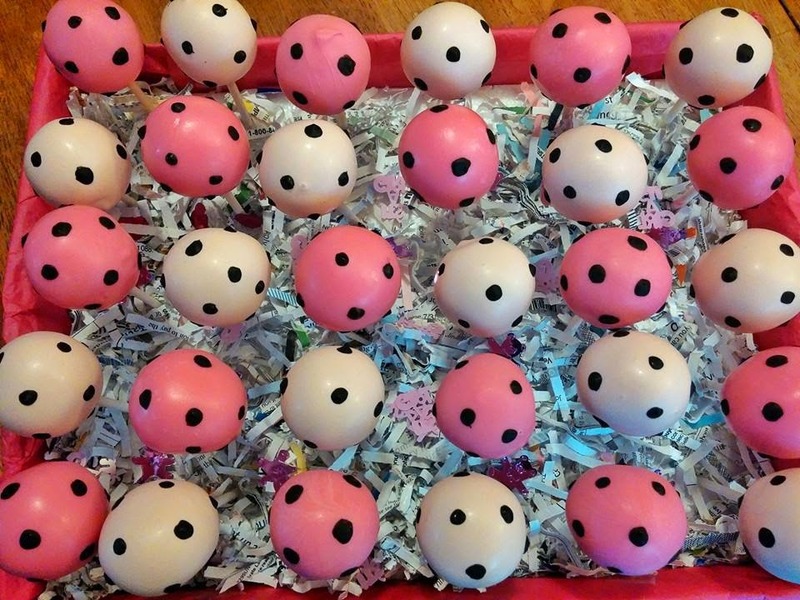 Buffalo Cake Pops: The New Wedding Dessert! Hello, readers!! I'm Cheryl, a Buffalo native gal, who's currently loving her internship at Buffalo Indie Weddings! I recently graduated from UB with my degree in English, & I am so excited to have a presence on this blog!! I also can't wait for you to see all the hard work we put into With Love magazine, which is currently being printed! 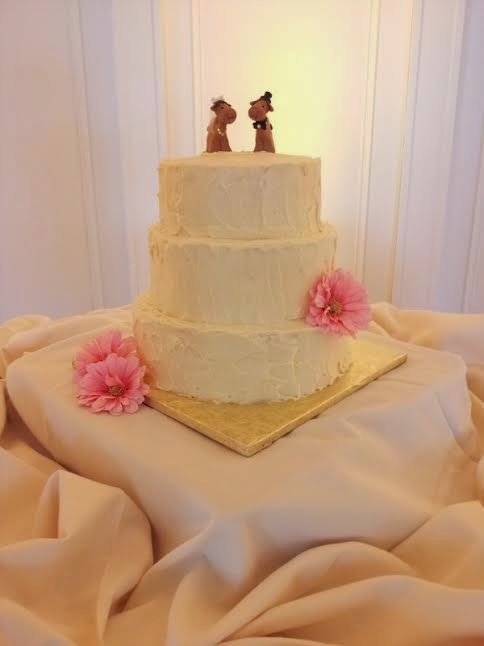 If you're looking for a creative alternative to the traditional wedding cake, look no further! These bite-sized treats are dressed to impress. 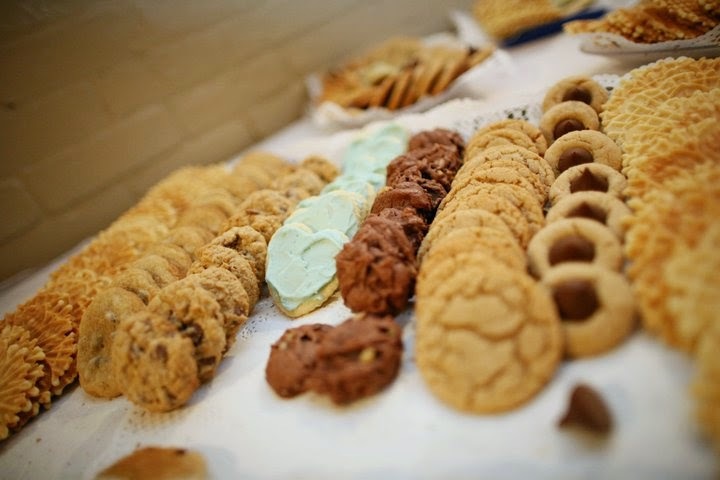 They are an indulgence your guests won't be able to pass up! 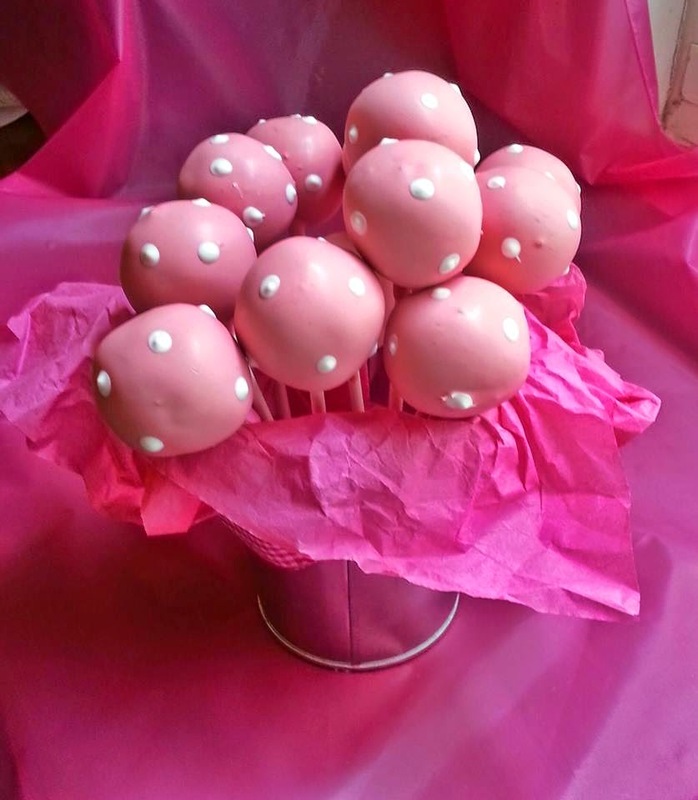 My first cake pop was made by Buffalo Cake Pops and I instantly fell in love. The dense outer shell perfectly encased the gooey and moist cake center. It was so good that I had to have more than one! With these cute designs and vibrant colors, you might want to consider making them part of your shower! "As a small business, people pour their heart and soul into what they create. 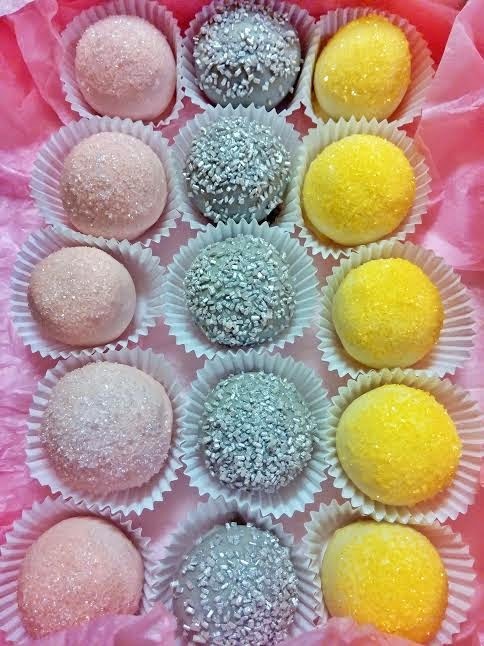 When I especially love a particular cake pop design, sometimes handing it to the customer can be very difficult- that is a piece of you, something that you created that can never be taken away from you. Seeing people pleased with the product they have ordered, that I have spent so much careful time and effort into specifically just for them, is absolutely the most rewarding part!" 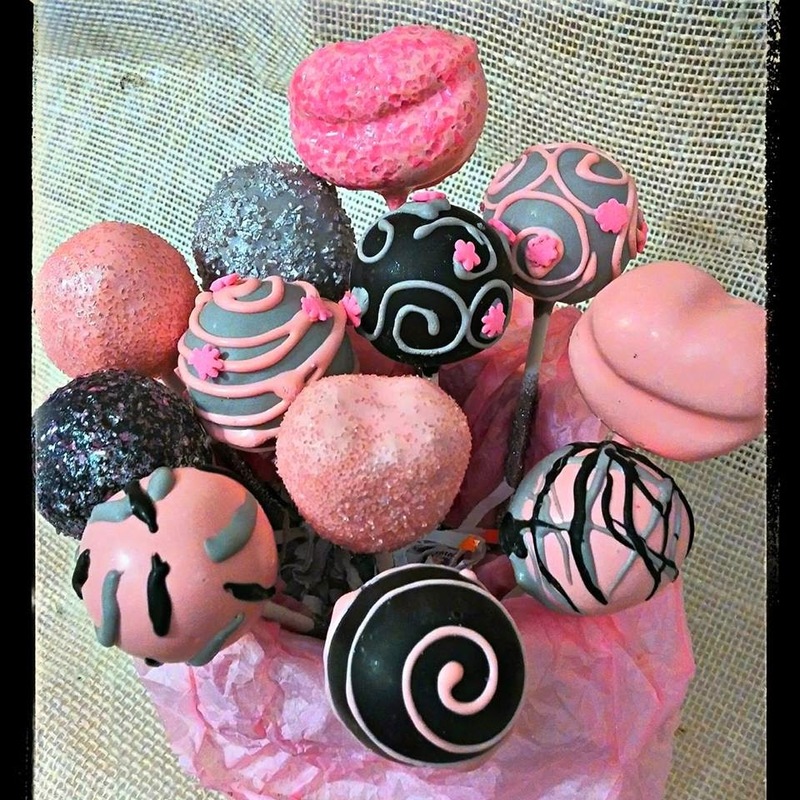 Buffalo Cake Pops also excels baking some other tasty treats, as well! I got married there earlier this year and cannot say enough positive things about the entire experience of working with their manager and the service, food and venue. The coordinators at wedding location venue managed my wedding, and were impeccable wedding Angels. 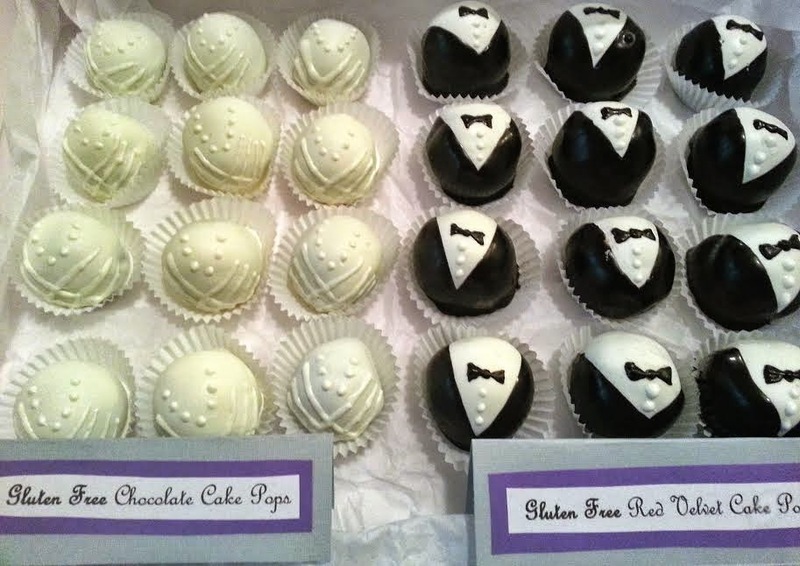 What a nice idea with cackes for a wedding. They are really nice and looks very tasty to eat. Pip in here custom essay writing services I'd like to taste it! Visit Our Website for Even More! Our top looks from the 2015 Oscars! DIY Creative & Simple Valentines! © Buffalo Indie Weddings, 2014. www.buffaloindieweddings.com. Simple theme. Powered by Blogger.